If you haven’t already bought one, now is the perfect time to do so! There’s no better way to show your Big or Little that you love them forever with this infinity ring and a sincere, handwritten card. 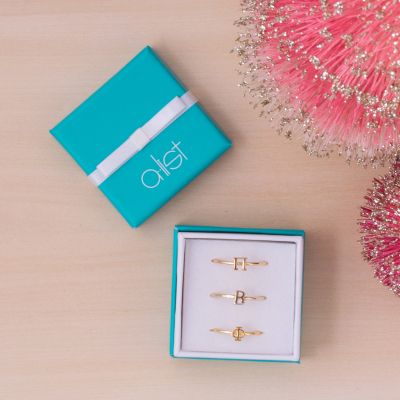 Shop these adorable matching rings here. These marquee lights make the perfect decoration in any room, especially during the holiday season! These festive letters are able to be mixed and matched and are an easy choice for the “hard to buy for” sister in your life. You can even order your letters for yourself and decorate around them to give a little sorority flair to traditional lights. Buy these festive marquee lights here. Maybe your sister is moving out of state after graduation, or maybe your new little has moved out of state to come to college and is feeling homesick. 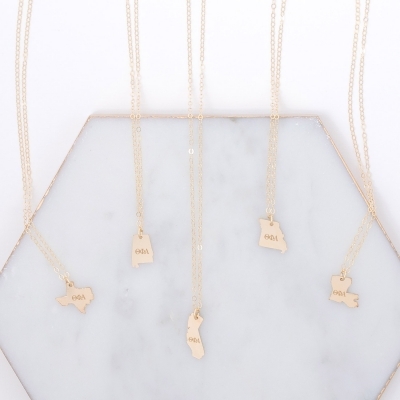 There are so many reasons why your sisters will love to be reminded of home with this sorority state necklace. She can wear her state and sorority pride every day right over her heart and always think of you when she does so. Go a step further and include a framed photograph of the two of you so she knows that your memories together will always be in your heart. Shop all sororities and all states here. Not only are stack rings in right now, but they also go with every outfit! With every letter of the Greek alphabet to choose from, we’re sure you can find the right combination to represent your Greek house on your sister’s hand. 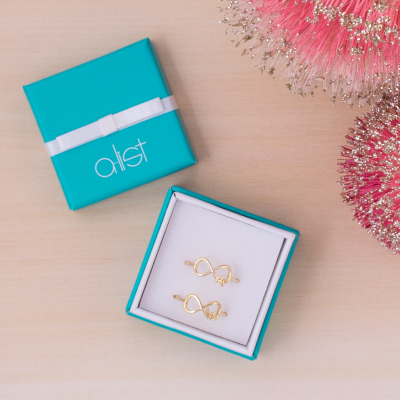 Finding your sister a present they’re going to like is challenging, but these rings are so simple, they are sure to make any sister a happy camper. Shop all sorority stack rings over on our website. Can’t decide on just one gift to give to your sister? You can never go wrong with gift bundles. 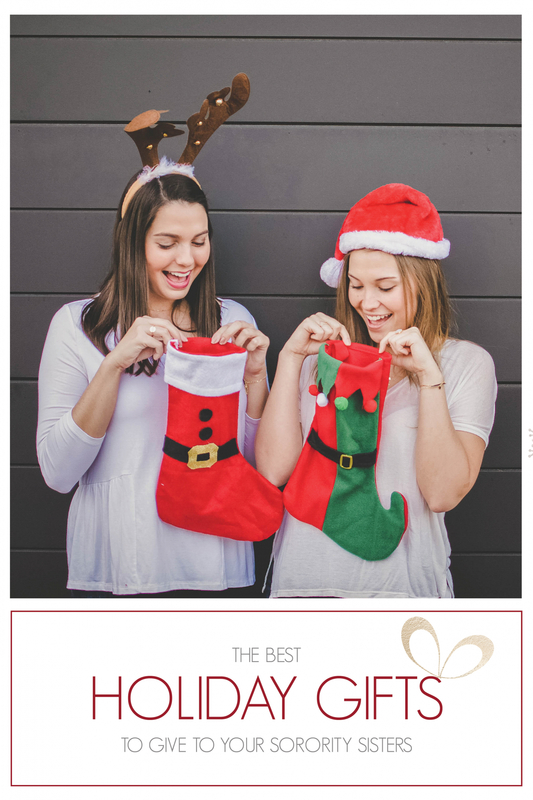 We did the hard part for you and curated a gift bundle with our all-time favorite products your sister will be sure to absolutely love. Shop all our Premium Gift Bundle options here! If you’re on a budget and want to shop gifts that are under $30 or under $60 we’ve made it easy for you and created gift guides on our site so you can do so. 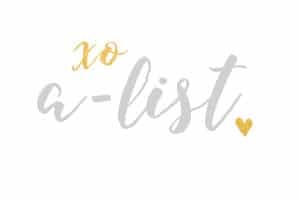 Also, make sure to check out our Last Minute Gift Guide post for products that will ship within 1-2 days if you are on a time crunch. Head on over to our website to find all these gifts and more, and don’t forget to add gift-wrapping services to save time during finals season! This entry was posted in Members Only: A blog for chics and Greeks alike. and tagged fashion, Fashion Jewelry, sorority, Sorority Gift, sorority jewelry, Sorority Life, Sorority Sisters.